Autumn isn't the first season you'd associate with aerial photography. The wind is picking up, conditions tend to be a little more unpredictable, and, for what it's worth, nobody likes flying with cold hands. But getting behind the controls in the fall also has its advantages. 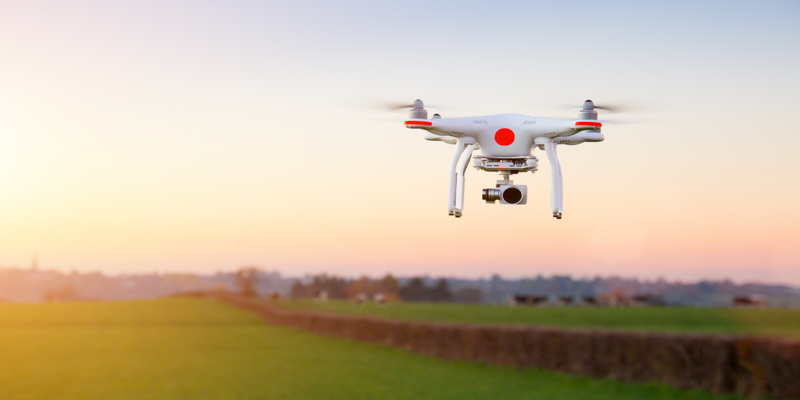 Here are a few tips to help you make the most of your drone during the autumn months. If autumn guarantees one thing it's contrast. With the sun a little lower in the sky, the golden hour lasting a little longer, and the leaves changing from green to reds and oranges, light conditions should be perfect to capture that familiar fall patchwork as the seasons shift from summer to winter. We've all seen the pictures: Most landscapes are at their most photogenic at this time of year. So why not head out into the wild for a weekend, capture some saturated scenes for your portfolio and soak up some crisp autumn sunshine while you're at it? One thing worth remembering: as with most photography, your best bet is to wake up early and catch first light. Fall's guarantee of colorful contrasts comes with another thing you can count on: unpredictability. Depending on where you call home, autumn can be a season of sudden showers, sunshine and strong winds - all in the same day for some lucky pilots. Which means you've got to be on your toes as an aerial photographer. But it's not all bad. Flying in changeable weather conditions means you'll get plenty of opportunities to recharge your batteries between flights. There'll also be moments when the sky clears and you're rewarded for your patience with those vibrant autumnal shots. And then there's the fact that you'll be improving your skills as you learn to handle that unpredictability. Just keep a keen eye on your local weather forecast - maybe through one of these handy apps - and try not to get caught off guard mid-shoot. As we've mentioned, the obvious subjects to shoot during the fall months are those that provide the most color and contrast. That applies to all kinds of natural landscapes, but mostly the focus will be on scenes involving trees and colorful canopies. 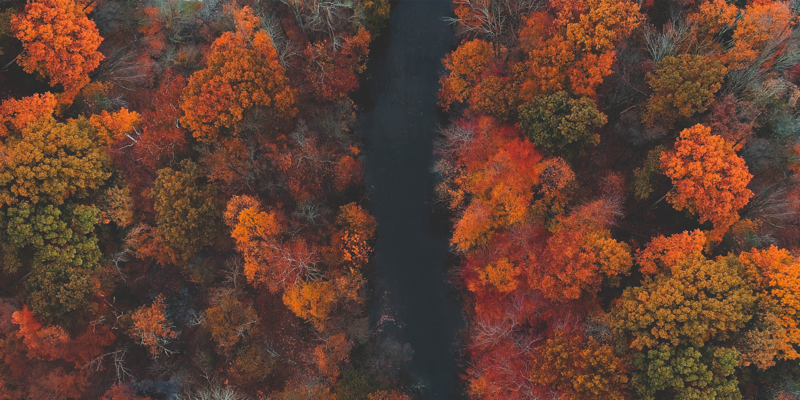 At any other time of year, you'd probably consider them more of a hinderance to your aerial photography, but come autumn the treetops take on a life of their own and become worthy photography subjects in their own right. Confident behind the controls? Head through the woods and slalom between tree trunks for some dramatic reveals. Or go for true bird's-eye shots, looking straight down from above to capture the canopies in context and at scale. Using a drone for autumn photography lets you tap into all of these perspectives and more. So get up early, get out there and make the most of the endless creative opportunities this fall. 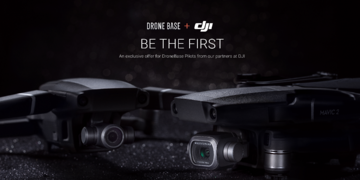 Already a DroneBase Pilot or thinking about signing up? 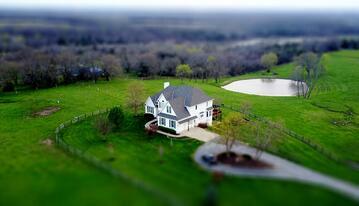 Take a look at our post on capturing great aerial real estate imagery this fall. 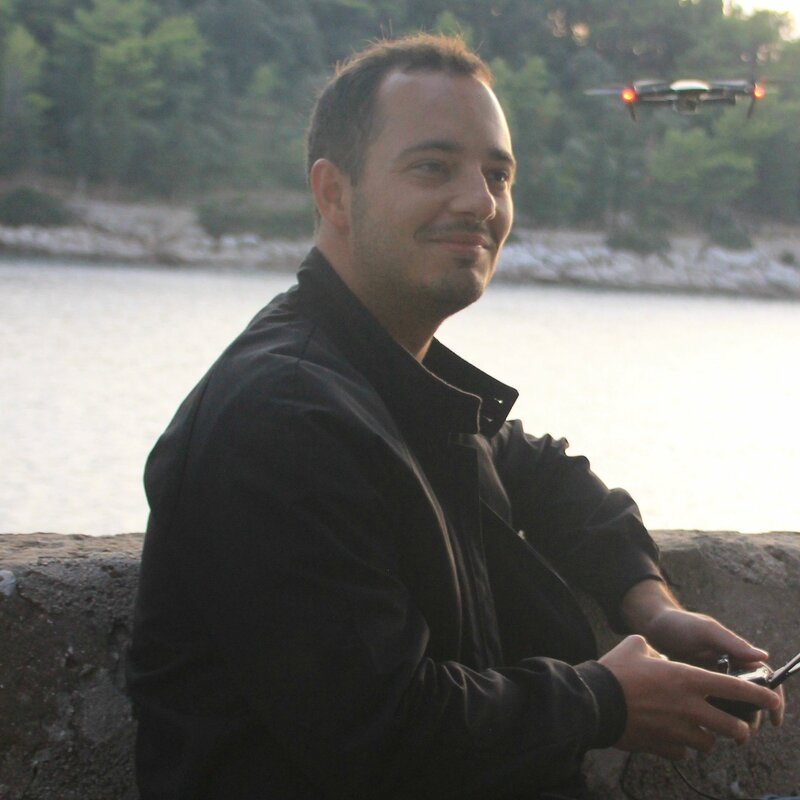 In "customers", "Drone Industry", "Drone Pilots", "Uncategorized"
In "Drone Industry", "Drone Pilots", "Uncategorized"
Next PostWhat Happens When You Combine 4D Insights with a Global Pilot Network?